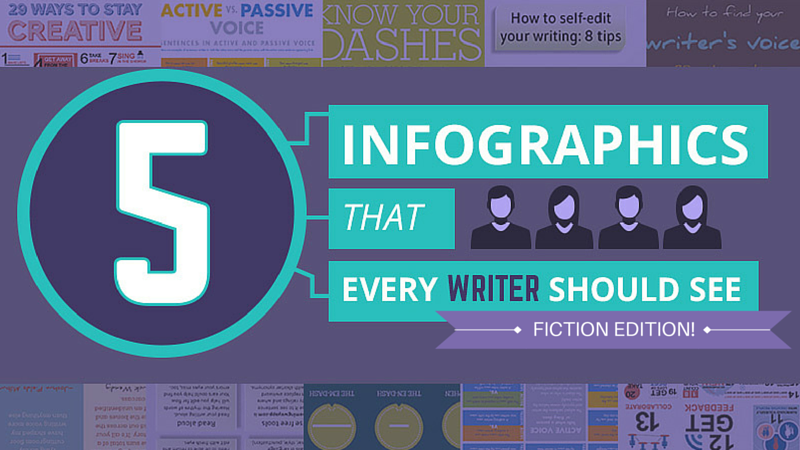 5 Infographics Every Writer Should See—The Fiction Edition! Writing fictional narratives is tricky business; you are building entire people from scratch, and sometimes even entire worlds or universes. Time, sensory details, emotions, and plot all have to work together and seem effortless—even though writing it that way is anything but. When it comes to writing fiction, everyone can use a little help sometimes. 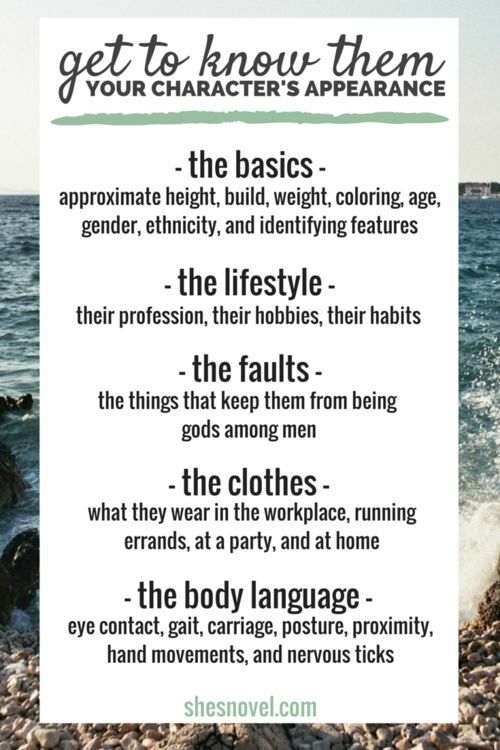 We have already covered some infographics all writers should see, but what about all of you fiction and narrative writers out there? 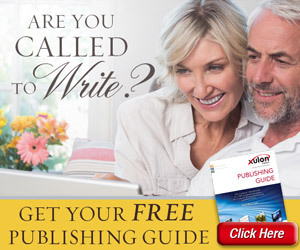 Are you looking for writing tools to show you how to write a story? If you need to pull your characters into focus, refine your plot, or create conflict, these infographics were chosen just for you! This is basically a two-for-one, since the infographic comes with a wonderful article about the structure of a successful and satisfying story—straight from Andrew Stanton who is the writer and director behind Toy Story and Wall-E. Karin Hueck and Rael Quick illustrated his advice for the magazine Superinteressante. 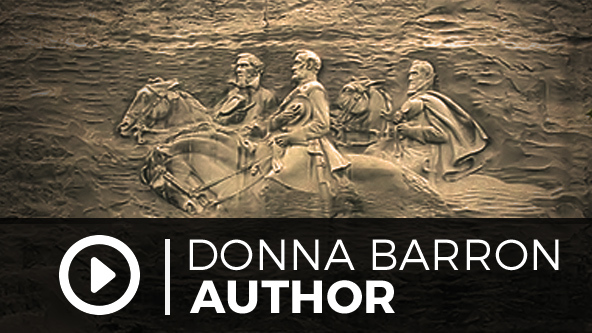 When writing a narrative, building suspense and weaving in those loose ends is crucial. Foreshadowing often leads readers to an “aha” moment, which adds another dimension to the story. 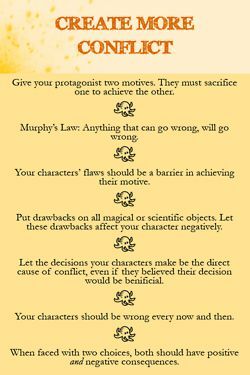 Use this foreshadowing infographic to show you how to write a story in a way that brings maximum punch to your plot. We learn in elementary school that an effective character needs lots of description: physical, emotional, spiritual, and philosophical. If only it was as easy as it sounds. This is a super handy printable to check if you are writing “wooden” characters, or if you have successfully crafted believable, relatable, people who live in your story. Similar to the last infographic, but just a little more shallow. Once you’ve figured out who your characters are, make sure their outside corresponds with their inside! Use this handy checklist to make sure you’ve got it all covered. No matter how beautifully written your story is, you need conflict to keep your reader’s attention. 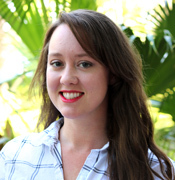 Struggling with the best ways to interject conflict into your fiction plot line? Here’s seven easy suggestions! 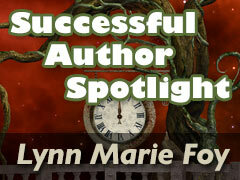 No doubt, writing plots and characters can be an exercise in creative exhaustion. Hopefully these snippets of information will alleviate some of that hesitation the next time you sit down to write, and give you a little more direction on how to write a story. Don’t forget to check out our last post with five infographics that all writers need to see and keep all of them in your writer’s toolbox. See an infographic above that you love? Found another resource for fiction writing that you love? Let us know in the comments below!